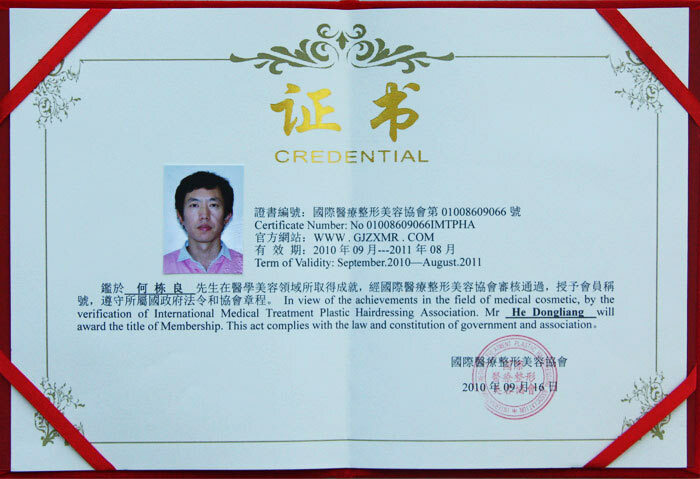 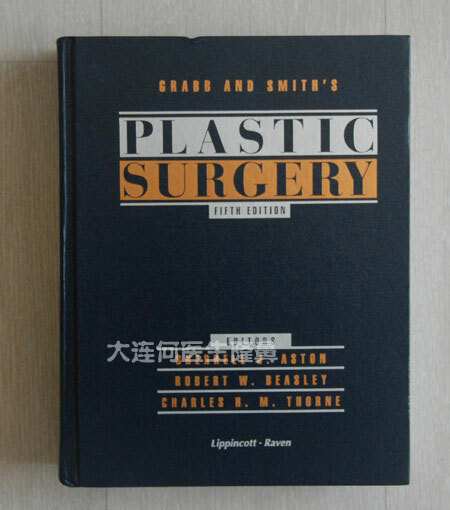 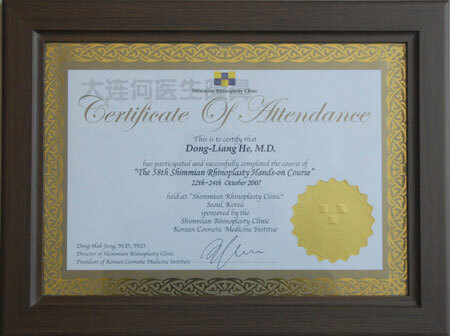 In view of the achievements in the field of medical cosmetic, by the verification of International Medical Treatment Plastic Hairdressing Association. 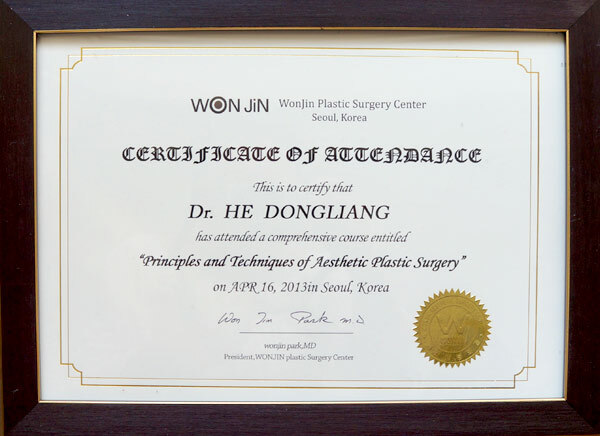 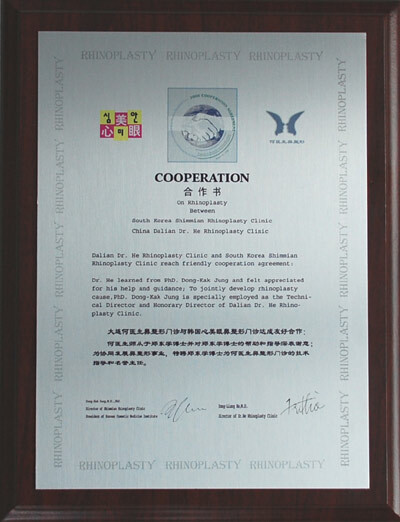 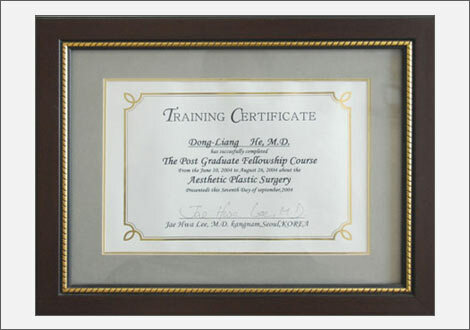 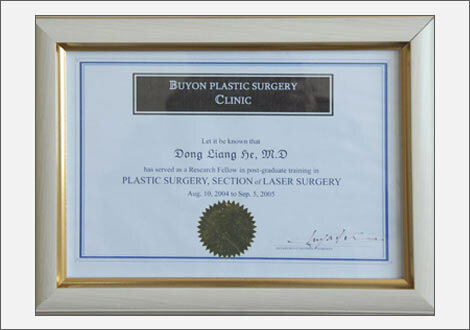 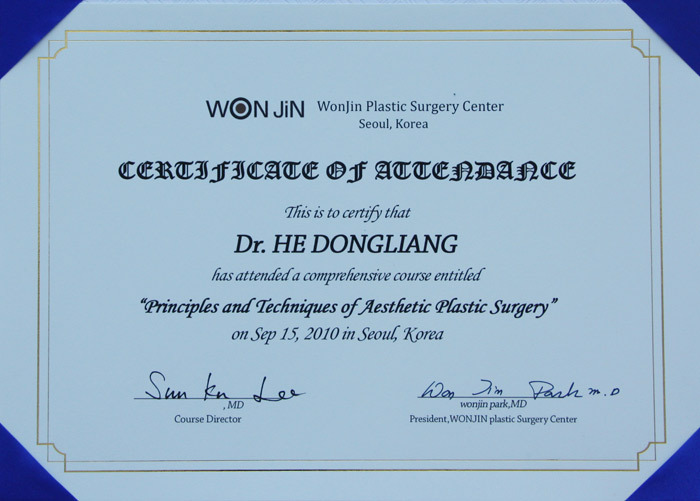 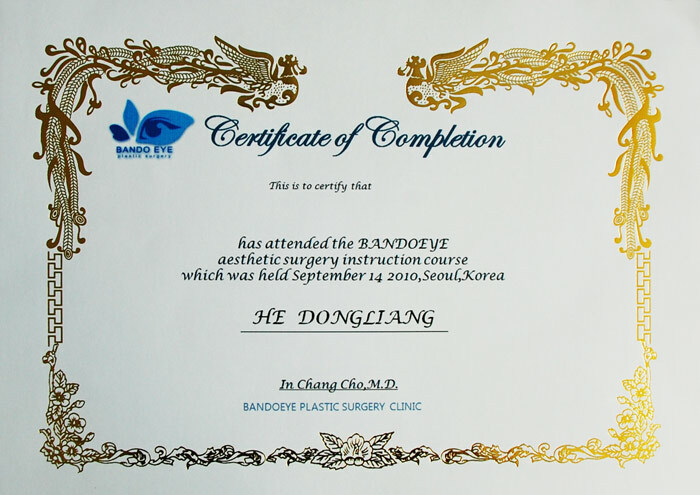 Mr He Dongliang will award the title of Membership. 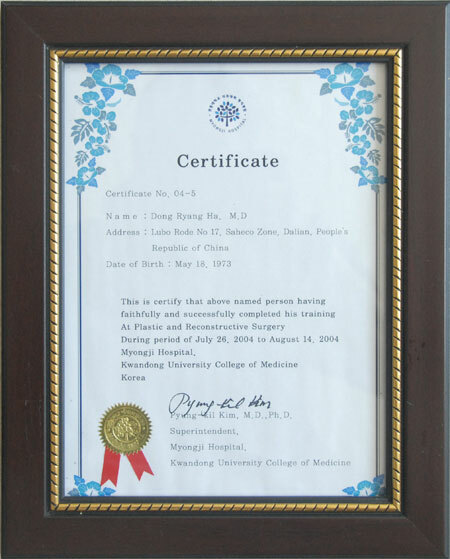 This act complies with the law and constitution of government and association.